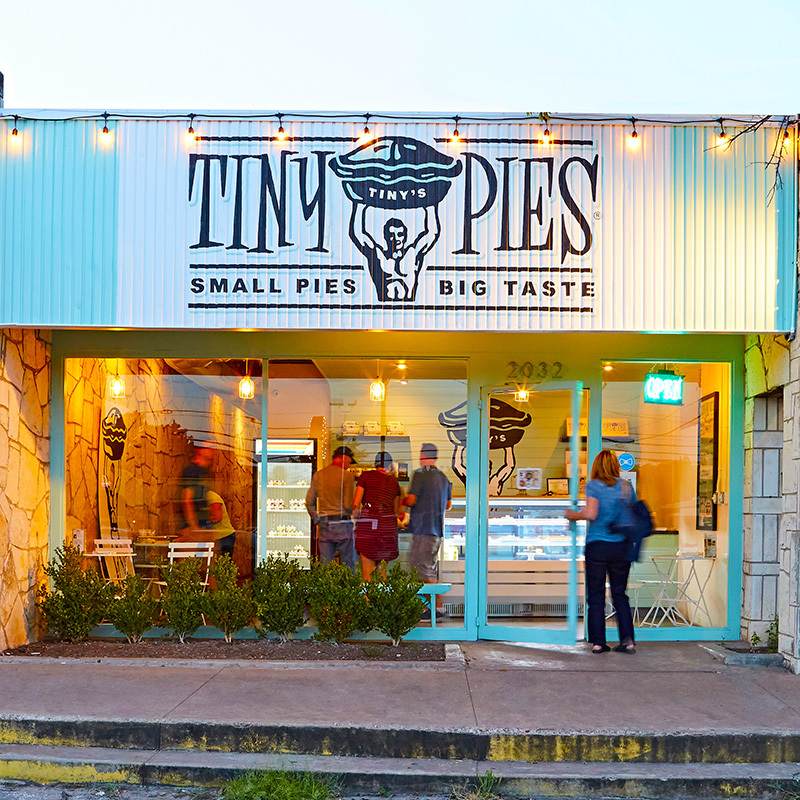 Tiny Pies is family owned and operated in Austin, Texas since 2011. We bake our pies in small batches from scratch daily with the highest quality natural ingredients, sourced locally whenever possible. fresh Texas strawberries and rhubarb finished with a sweetened oat crumb topping. Available in a traditional Tiny Pies or vegan crust. "We LOVED the Tiny Pies! LOVED THEM! People could not get enough of them. The crust is seriously to die for! The pies were like the jewel in the crown of our party. Thank you again so much for helping making our party so special!" My mom, Kit, and I have been baking pies together for years. Pie was a standard dessert at dinner-time and everyone had their favorite. The idea for Tiny Pies came from my sons wanting to take an individual piece of pie in their lunch sacks to school. Our pies are just like grandma used to make…only much, much, smaller. We bake from old family recipes. Our fillings are made by hand daily in small batches with the highest quality natural ingredients sourced from local farms whenever possible. Our crust is made with European butter…no lard or shortening. Ever! 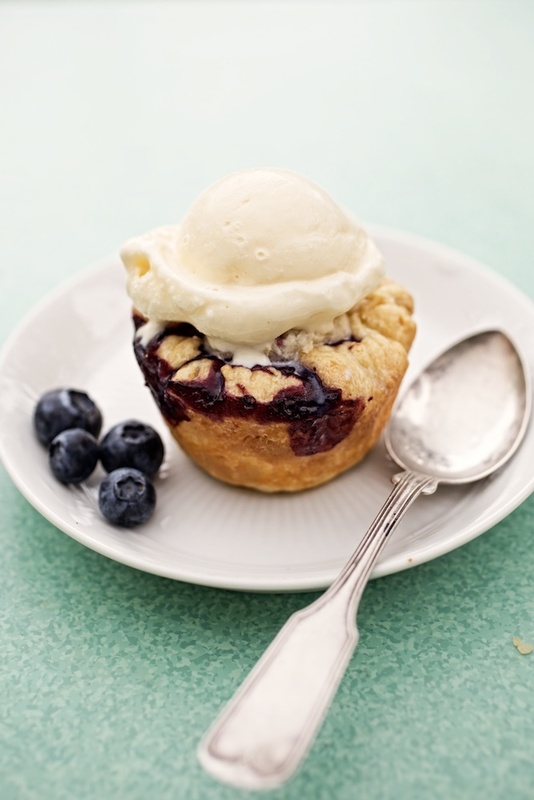 Tiny Pies are farm-fresh goodness in the palm of your hand.